The best way to make custom worlds in Minecraft. 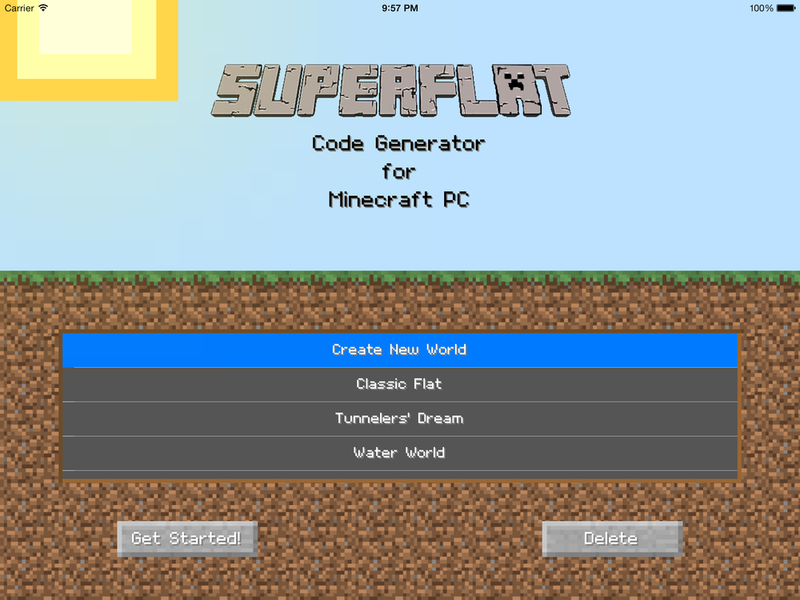 Superflat creates custom worlds for Minecraft. Simply select from the block types and make each of the 256 layers your own. Once you create your world, email the code to yourself and your friends all from within the app. 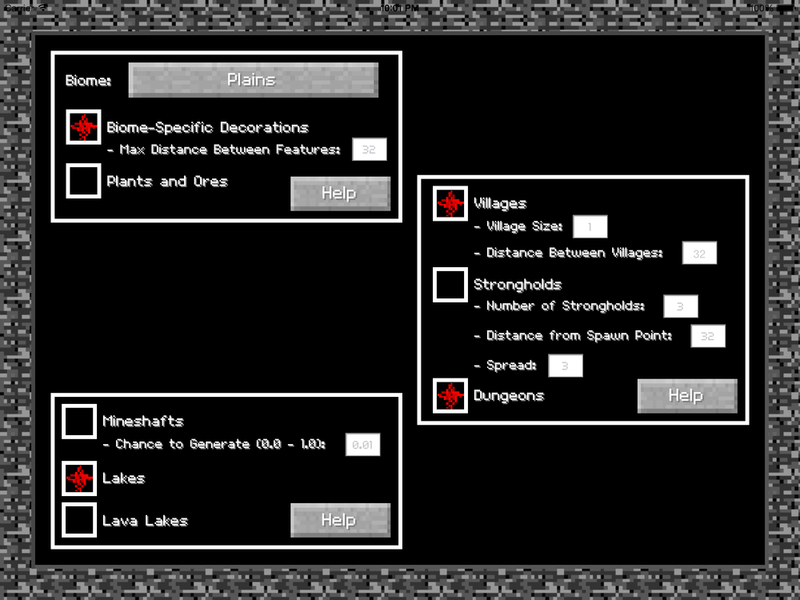 Superflat is a great starting point for unique adventure maps or massive builds.